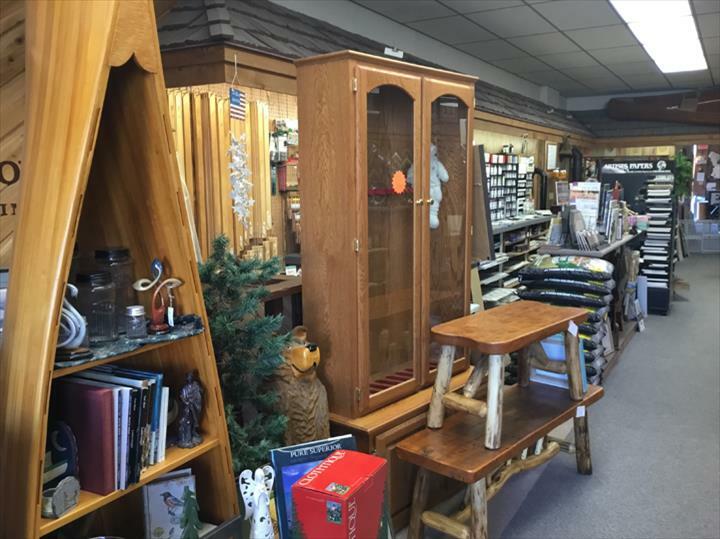 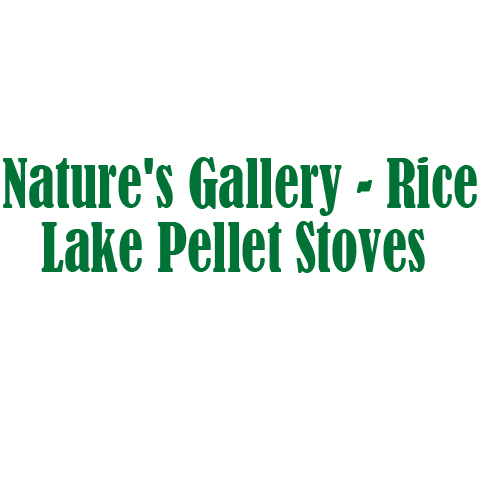 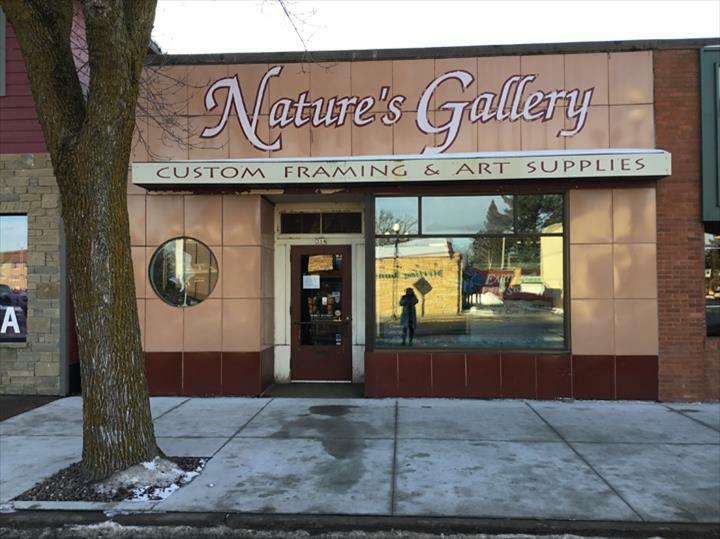 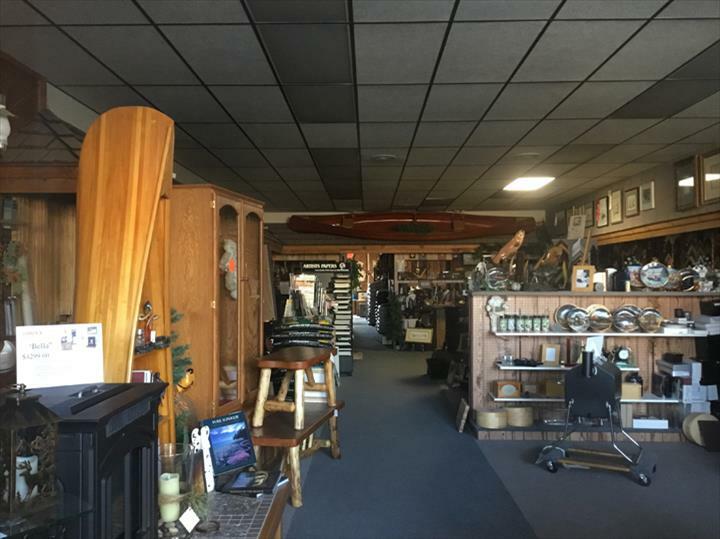 Nature's Gallery - Rice Lake Pellet Stoves, in Rice Lake, WI, is the area's leading framing and pellet stove shop serving Rice Lake and surrounding areas. 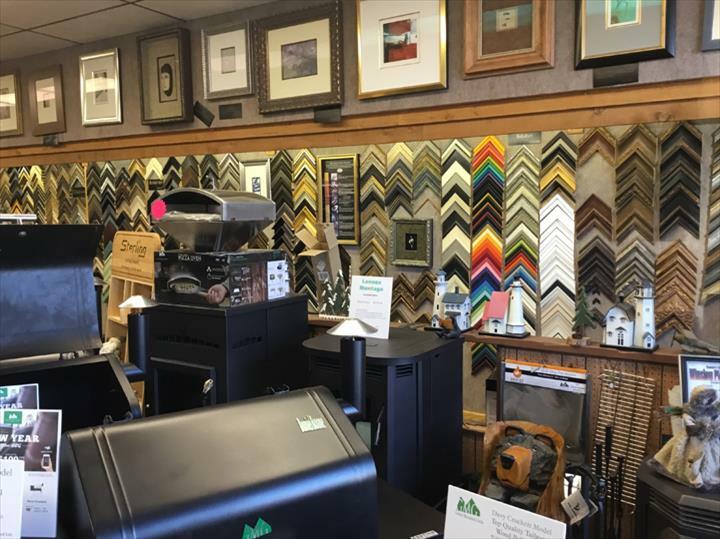 We specialize in custom framing and we offer art supplies, pellet grills, service on pellet stoves and much more. 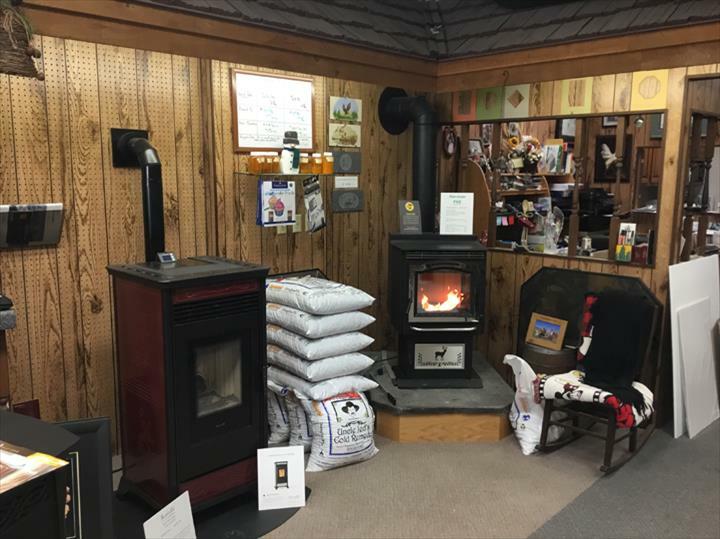 For more information, contact Nature's Gallery - Rice Lake Pellet Stoves in Rice Lake! 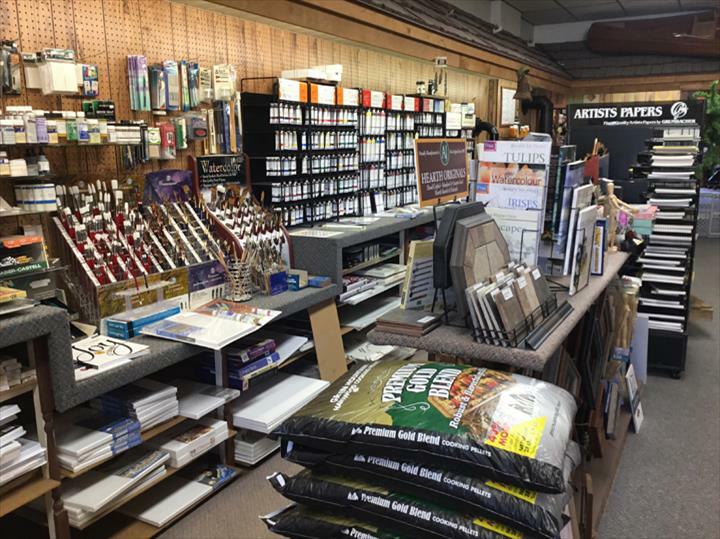 We specialize in Picture Framing, Pellet Stoves, and Art Supplies.